Facebook is creating new rules limiting an employee’s ability to change colleagues’ minds about politics and religion, Business Insider reported Tuesday, citing internal documents reflecting the change. The rules prohibit bullying, bans attempts to change an employee’s politics or religion, and outlaw harassing speech, an internal Facebook memo said Monday. Employees have described the Silicon Valley company’s internal dealings in recent reports as “cult-like” and oppressive. “We’re keeping it simple with three main guidelines: Don’t insult, bully, or antagonize others. Don’t try to change someone’s politics or religion. Don’t break our rules about harassing speech and expression,” Facebook Chief Technology Officer Mike Schroepfer said Monday in the memo. 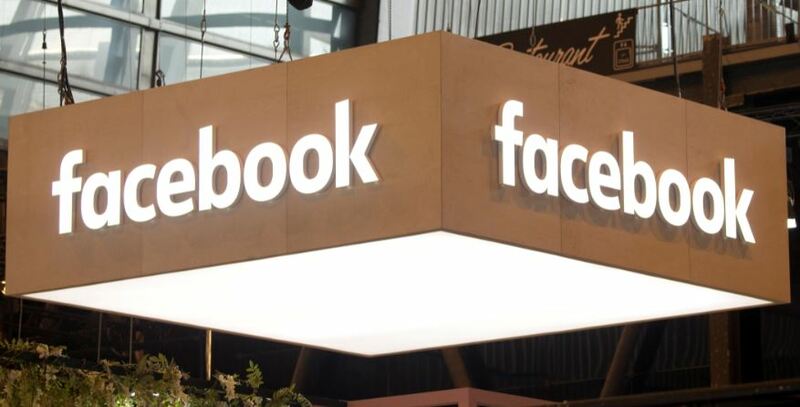 The news comes amid reports detailing the plight of conservative engineer Brian Amerige, who wrote a memo in August 2018 decrying what he called Facebook’s “political monoculture.” Other former Facebook employees have complained about the company’s culture. Former Google engineer James Damore was fired in 2017 for internally publishing a memo outlining his views on gender differences and how they affect females in the tech industry. The memo, which was leaked to the media, also described Damore’s view that there is a lack of freedom to express personal opinions at Google. Another report in December highlighted Facebook’s secretive rulebook regulating how employees censor certain forms of expression contains numerous biases and outright errors. A Dec. 27 report suggested the guidebook is riddled with mistakes and is not nimble enough to handle cultural nuance. Facebook has not yet responded to The Daily Caller News Foundation’s request for comment about the company’s change in rules governing internal discussion.